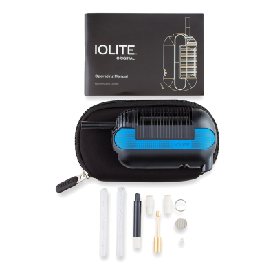 Manufactured by Oglesby & Butler, the Iolite Portable Vaporizer requires absolutely no flame, cords, wires or batteries. 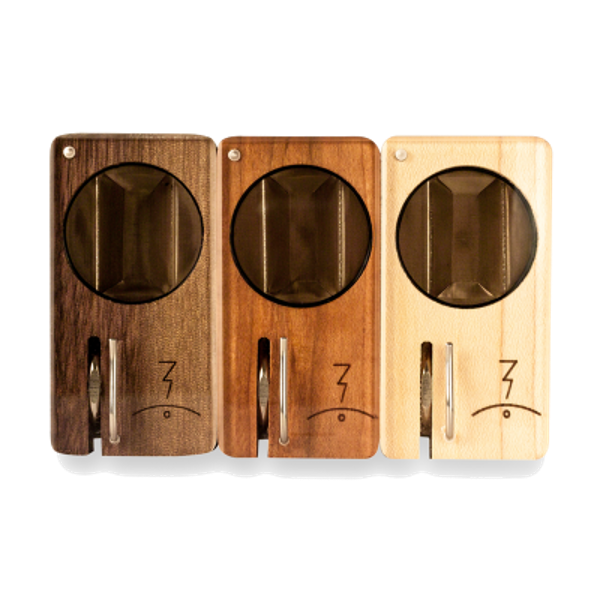 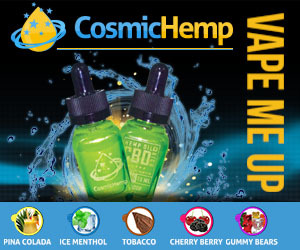 It allows you to vaporize anytime and anywhere in less than 45 seconds. By utilizing butane instead of flame or batteries, it's like nothing else currently on the market. 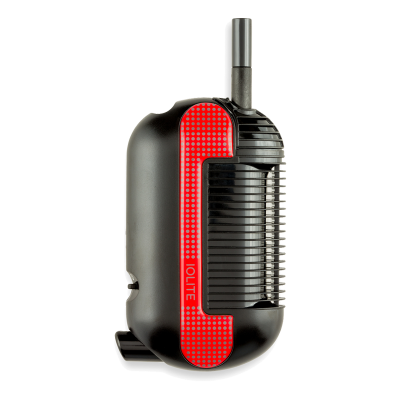 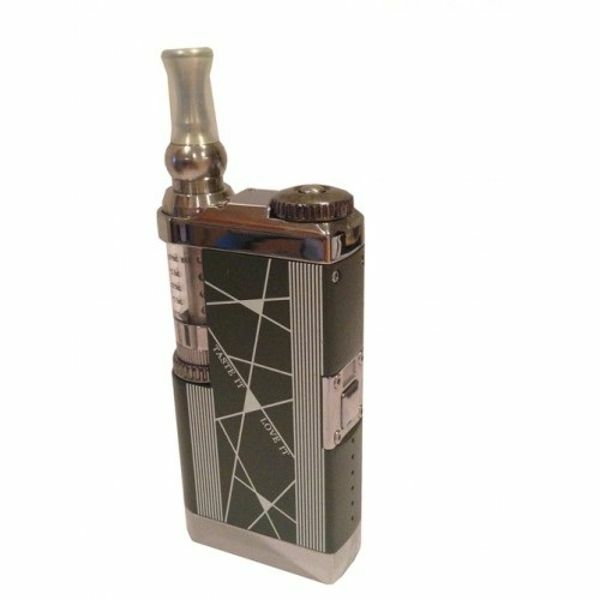 This small and lightweight unit is discreet enough to be used nearly anywhere without bringing attention to yourself. 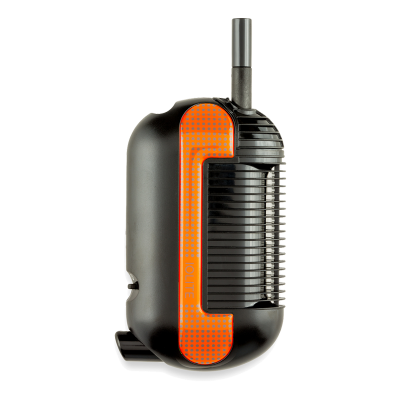 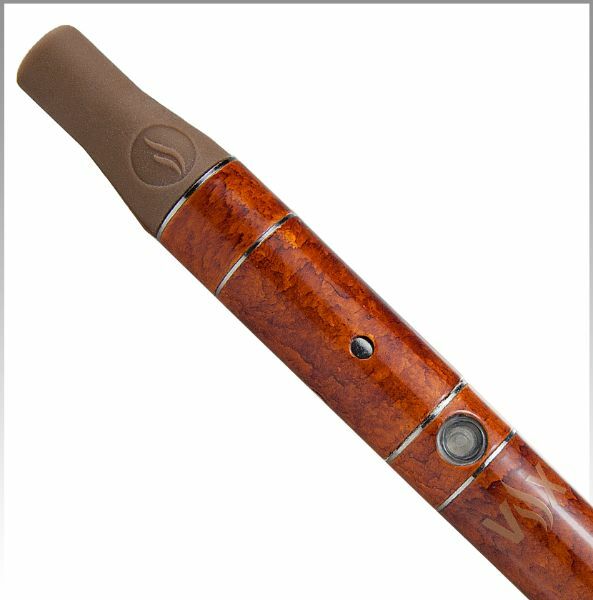 The patented flameless butane catalytic heater with precision bi-metal thermostat ensures that your aromatherapy blends are heated to the perfect vaporizing temperature. The Iolite Vaporizer has enough room to hold 500mg of butane gas, which lasts for approximately 30 minutes of continuous vaporizing. 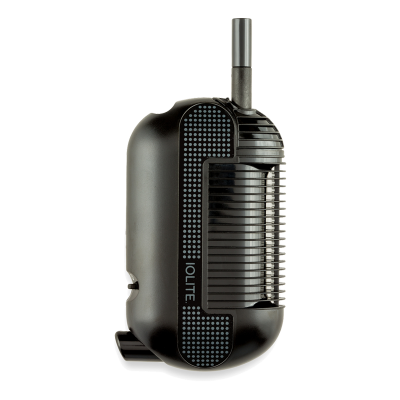 The Iolite Vaporizer gives you the ultimate luxury of functionality and portability. 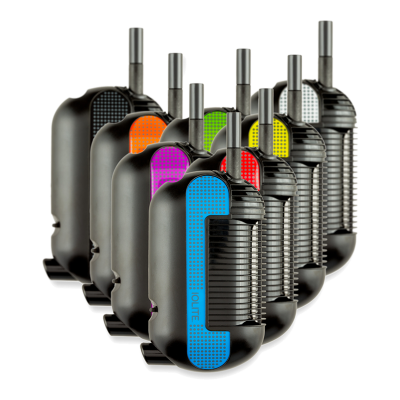 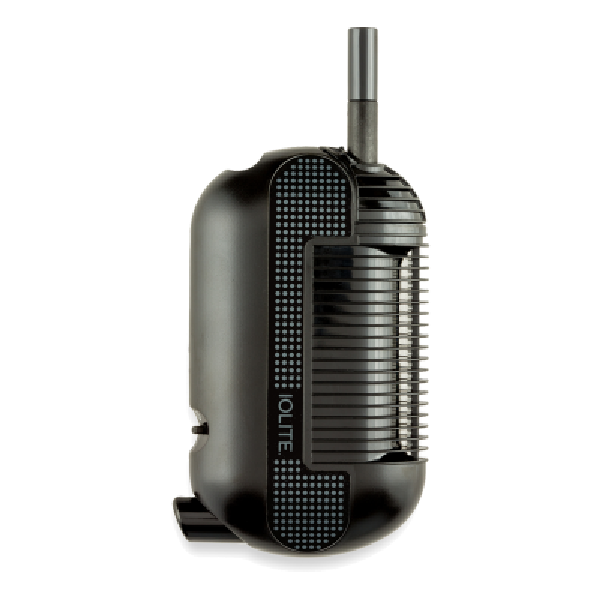 Designed and assembled in Ireland, the Iolite Vaporizer creates a catalytic reaction between butane and oxygen with an exhaust system to expel the leftover butane. 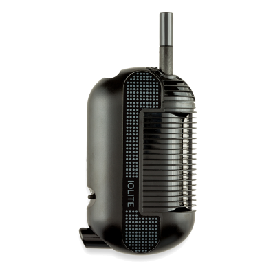 The Iolite Vaporizer is ideal for users of all levels whether you're a light or heavy user. It's smart and innovative design make it very simple to operate. Each unit includes a 2 Year Warranty that covers any defect associated with the product. 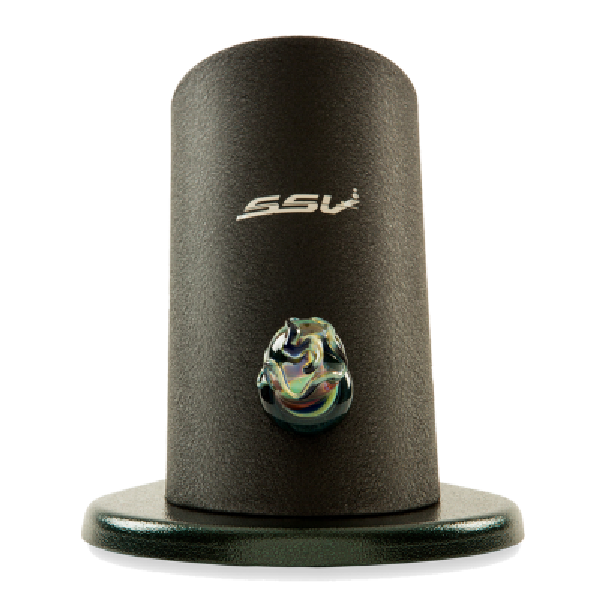 This portable vaporizer also comes in a variety of colors including black, blue, orange, yellow, lime green, pink, purple, white, turquoise and special edition tie-dye.